When it comes to securing valuables, one of the best forms of defence is concealment. It is not possible to break into a safe if it can’t be found. 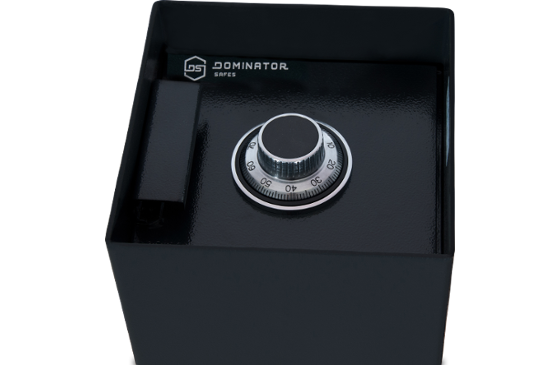 That’s why at Dominator Safes, we offer a range of quality in-floor safes that are designed to be equipped with more safety features than your average in-floor safe. 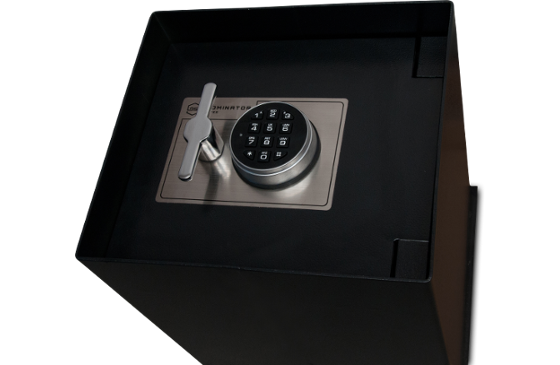 With dealers situated in Adelaide, Brisbane, Melbourne, Perth, Sydney and other locations around the country, our in-floor safes are a common option for both domestic and commercial applications. 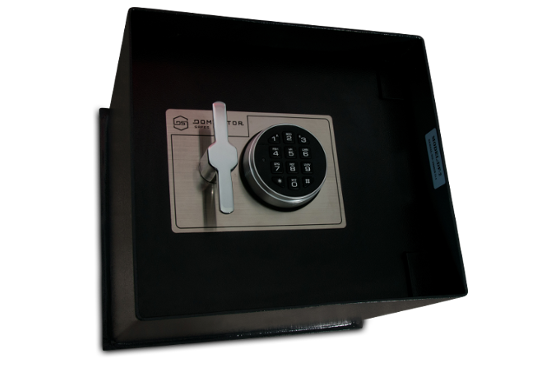 Our range of in-floor safes are also manufactured to feature multiple size and locking options and can be fitted into most properties. No matter what your specific storage requirements are, we’re here to help you find a solution that meets your needs. To see how we can distribute in-floor safes to Adelaide, Brisbane, Melbourne, Perth, Sydney and other locations around Australia, contact us today by giving us a call on 1300 366 462. While the DF-1 is the smallest in the series, it’s still large enough to securely store vital A4 documents inside. Secured by three extra-large 32mm diameter locking bolts, the DF-1 is the perfect domestic safe. An efficient use of space, additional locking points and increased security features found in the DF-2 safe allow it to provide unrivalled value for money. Commercial internal sizing in the DF-3 safe allows for higher than average storage capacity requirements without needing to pay for unnecessary commercial safe features. The increased height in the DF-4 improves accessibility without imposing further on floor space. The narrow profile allows installations where limited depth of space is available.